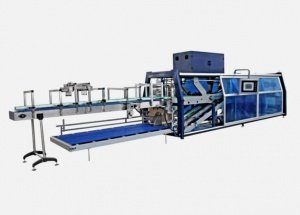 Carbonated soft drink bottling line - Zhangjiagang Yufeng Machine Co., Ltd.
By first analysis of original water quality report and clients’ output water quality requirement data base, we can customize the most suitable water treatment solutions. Whether to get spring water or pure water decides the core of water treatment device to be Hollow Ultrafiltration or Reverse Osmosis. 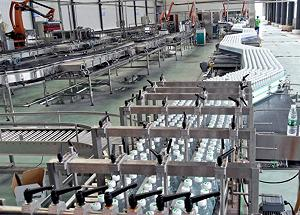 Mainly the water treatment system is divided into 3 parts: Multi filtration, UF/RO unit and ultra purification unit. RO/UF is the core of the system. By firstly discussing with clients of their ideal bottle designs, including: material, preform weight, bottle neck diameter, color, resistant temperature and thickness. We will determine the suitable bottle design for clients. 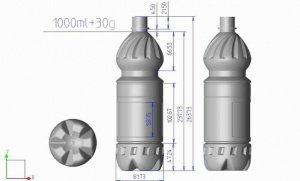 After bottle design confirm, following is discussing the most suitable mold structure. Also by clients’ different requirements of bottle blowing speed and suitable bottle volume types, we offer different customized blow molding machine system. Do all mold and machine quality checking and running tests till clients and ourselves both be satisfied with the system. 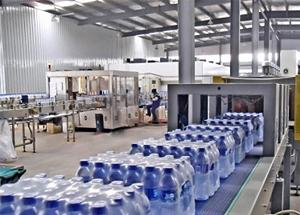 While soft drink production processes differ by product type and application, the basic process is the same. The mixture of sugar, flavorings, essences, and water is called syrup. Syrup clarification will retain particles and crystals from your syrup. Water accounts for the largest portion of your beverage and needs to be safe. The prefiltration phase plays a key role in your process -- protecting the final filter, ensuring the long life and good economics of your filter train, and reducing the initial bioburden. Final filtration removes microorganisms such as bacteria, mold, yeast, and protozoa to achieve the required contaminant-free water quality. Carbonation is the step of adding carbon dioxide to a drink. The CO2 that you inject into your beverage must be free of particles and microorganisms. Non-carbonated drinks do not include the carbonization step. 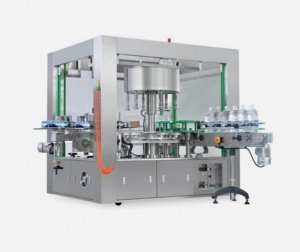 In addition to its standard modules, the mixer is also fitted with control systems that use either refractometric or densitometric technology, ensuring accurate oxygenation, carbonation, Brix value and sugar-inversion levels for optimal final beverage quality. 1)tank thickness increased to 2.5mm to improve its stability and avoid it from deformation. 2)Use One-time stamping forming head with no interface crack. It reduces liquid's wastage and prevent degenerative liquid inside crack from effecting tank liquid's quality. 3)Grinding smooth tank inside, use Argon flux welding to treat pipes, which makes inside of welds more smooth. It prevents liquid from sticking inside tank and pipe to effect next batch quality. 4)Re-designing of Dearator tank can atomize liquid, makes oxidation more easier. 5)Liquid inlet controlled by famous metering pumps from both chinese and imported brands, erro can be controlled within ±1%. 6)Tank installs pressure senors and flowing balls, can set automatically on PLC of liquid level and tank pressure. 7)Using famous brand plate heat exchanger, better heat transfer effect, lower energy consumption. 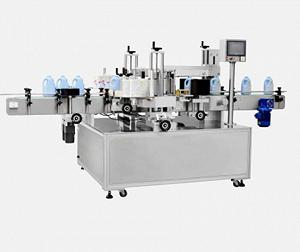 With our newest technology of Monoblock CSD filling machine, you can greatly reduce the electricity consumption and liquid usage. After confirming with clients’ production capacity requirements, we will suggest the most suitable model to meet with clients’ different focusing points. Use pneumatic butterfly valve to control material flow, which can guarantee the high filling precision. Open valve device is driven by the air cylinder, the action is accurate and reliable. High speed , large flow and high accuracy filling valve make the filling speed fast, the liquid level is stable. The capping heads adopt magnetism permanent torque device, which can guarantee the quality of sealing cap. The PET/GLASS container is firstly pressed on and pressurised. Once the pressure is the same in the ring bowl and in the PET/GLASS container, the filling process commences. Once the liquid level reaches the end of the vent tube, no more gas can escape from the container – and the filling valve is closed. After a settling phase, the snifting valve lowers the pressure in the PET/GLASS container’s head space and the filled product leaves the machine. 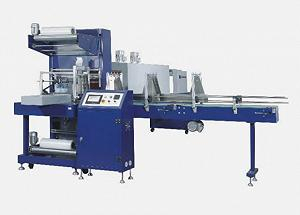 The machine is suitable for filling and sealing effervescent pop can beverage in the industries of pop can beverages. The filling and seaming are of integral design. The principle of equal pressure filling is adopted. During the filling, after the empty can reaches the can lifting pneumatic can support, the compressed air will enter into the can lifting cylinder after passing through the pneumatic triplex parts, and the empty can is raised and the conical seal gasket under the filling valve is sealed. The position turning block of the filling valve turns the position and opens the valve under the action of another cylinder. The air is filled into the empty can to form equal pressure. From a large material barrel, the beer passes through 14 small conduits and flows into the empty can. When the liquid level in the empty can blocks the gas return pipe mouth, the filling stops. Under the action of ram, the defoaming valve will slowly discharge the air and pressure. The can supporting cylinder will continue to fall. After it is discharge, the can is sent to the sealing machine for sealing by the hook chain that runs synchronously. During the sealing, the sealing wheel carries out pre-sealing and then real sealing. After it is sealed, the can is pushed out by the beating head of the cap beating mechanism and then dialed by the dial to the conveyor belt for conveying. 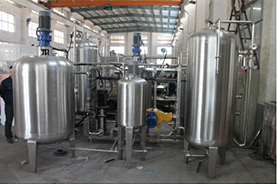 Continuous spraying sterilizer is designed and made on the basis of absorbing and digesting abroad machine. 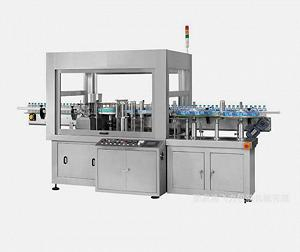 It adopts warm water to preheat, sterilize with recycling hot water, recycling warm water to pre-cool, and cooling water to cool; it is with the advantages of sterilizing temperature automatic control, and adjustable sterilizing time; and can be widely used in sterilizing and cooling of juice and beverage in various bottles and cans, electrolyte beverage, wine and condiments. It can be designed and made to the sterilization conditions and production provided by the customer. The heating way for the cleaning liquid is auto-heating, the operating principle: set the cleaning temperature through the temperature controller to control the steam control valve’s opening frequency to limit the steam amount making the cleaning liquid keep at needed temperature, all the tanks liquid level in the CIP system adopt the auto-alarm, it will be increased the concentrated acid and alkali through manually way when the cleaning liquid concentration reduced, the cleaning process transforming should be operated by the manually to change some relevant pipelines and valves, workers should increase the water when the tank lack of water. By Flexible labeling solutions to give your product a memorable look!! Spends on different product design, we provide mainly 4 types of labeling: sleeve labeling/ hot melt OPP labeling/ sticker labeling/ paper labeling. At the same time, we provide label designing and label supply chain for clients to do easy one stop purchasing. 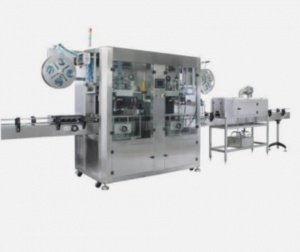 After bottles been filled and labeled, for market sales, will be requiring also packing, mainly is PE film shrink wrapping and carton box sealing system. 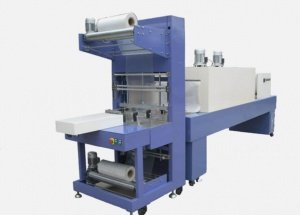 A> PE film shrink wrapping: 2 models, semi-automatic and fully-automatic, aiming for different production capacity. 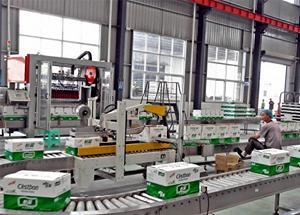 B> Carton box sealing system: dropping type carton boxing/ catching type carton boxing/ one-piece hot melt glue carton boxing system, aiming for different degree of automation. Once your packaged product is ready to continue across the supply chain, efficiency during storage and transportation is important. 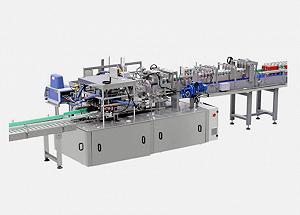 As bottles and packs vary in format and size, it is important that conveying and palletizing handles a variety of products, packs and layer patterns. 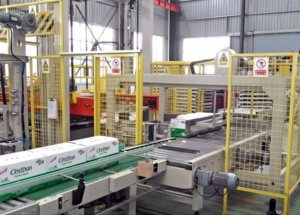 For further fully automation, we can provide clients automatic palletizer system. Once your water line production and efficiency targets are reached, the goal is to maintain and even improve these levels for years to come. With our dedicated New Crown Services team and our engineer support, you can lower costs and increase the value of your beverage production for long-term success. ● Access 24/7 New Crown support and live-video diagnosis. Download the white paper to receive your complete guide to PET beverage-production success. Zhangjiagang Yufeng Machine Co., Ltd.